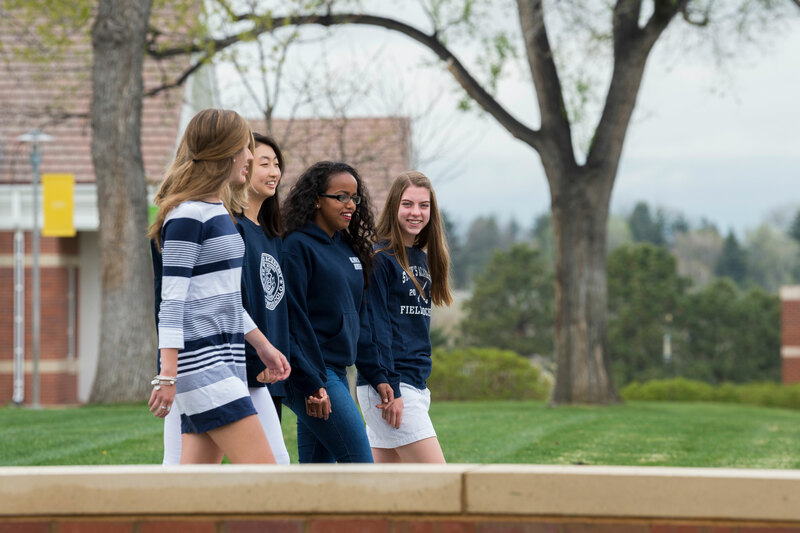 St. Mary’s Academy exposes students to a variety of learning environments – in and out of the classroom. Each experience furthers their strengths, desires, challenges, and passions within and beyond their school day. Whether it’s Destination Imagination, athletics, private music lessons, robotics, or our student “mice” providing technology support, all contribute to the curiosity, resilience, creativity, and authenticity of a St. Mary’s Academy student. Each program is carefully selected and designed to engage our students in comprehensive and fulfilling ways.